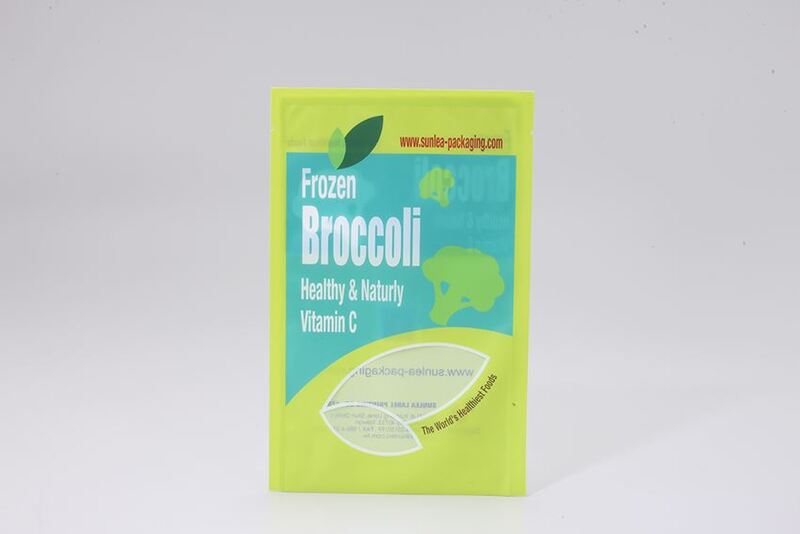 • The 3-side-seal pouch is a convenience and cost effective flexible packaging solution for the frozen food packaging. • Frozen food packaging requires specific materials to ensure that the package will sustain the freezer temperatures and resist cracking. • Built by taking multiple layers of special film and laminating them together. This process creates a barrier bag that protects contents from oxygen, moisture, odors, and help in extending the shelf life of the products. frozen prepared food, meat, sausage, seafood, vegetarian food and more.